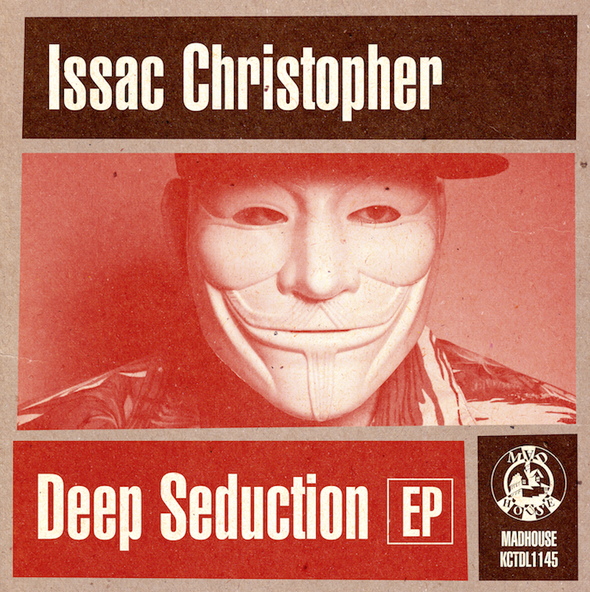 Issac Christopher returns to the Madhouse Records imprint this with the ‘Deep Seduction’ EP, comprising three original tracks from the London based producer. 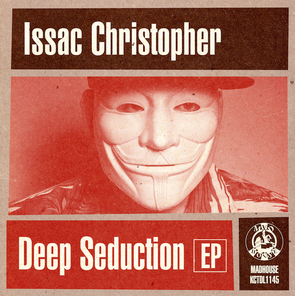 Issac is a Dutch producer currently residing in North London, initially starting his career releasing material via the United Soul Sound Records label, while the past two years have seen him offer up EP’s via Kerri Chandler’s Madhouse Records. ‘My Body Feeling’ kicks off the release, seeing Issac employ a heavy UK influence with chopped up vocal murmurs, heavily swung 909 drum sounds and a penetrative, wandering square wave bass hook to open up the package. ‘Fantasy’ follows, taking a more reserved approach in contrast as Christopher employs loose, crunchy rhythms alongside an organ hook, sporadic piano licks and Juno style stab sequences. The package is then rounded off with title cut ‘Deep Seduction’, seeing Issac embrace his soul drenched sound with emotive Rhodes progressions, entrancing vocal lines and airy atmospherics, while the bumpy the organic rhythms and rumbling sub bass tones add an insistent energy to things.